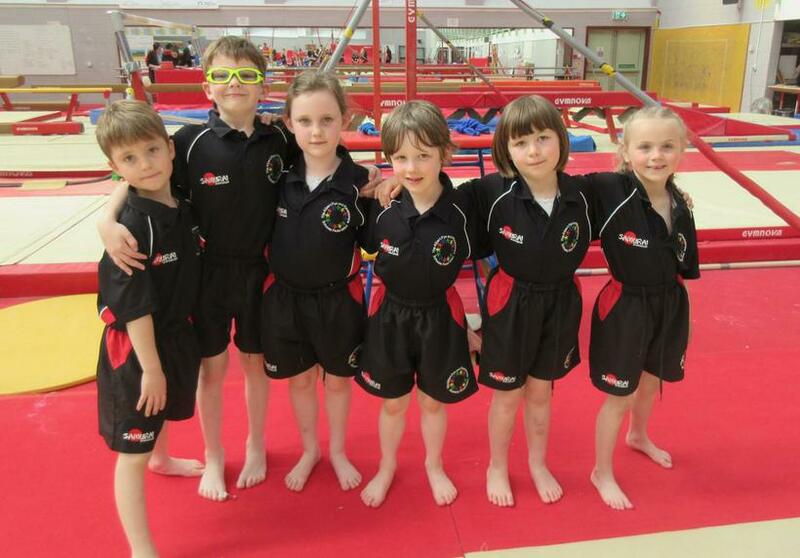 On Monday 22nd May, 6 children from Ravensmere, Annabelle, Ruby, Oliver, Alleena, Dylan, and Jack attended a gymnastics tournament at Waveney Gym. They competed against several other schools and we were delighted that we came second in Key Stage 1. A fantastic achievement, well done everyone.